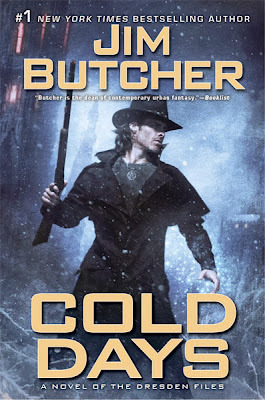 You can now download Jim Butcher's Cold Days for only 2.49$ here! Long live paper books !! !